The Magazine Bag newspaper rack: an unusual and engaging metal ‘handbag’ ready to house your magazines. A decorative item boasting Made in Italy production, the Magazine Bag newspaper rack is made by Bonaldo, a highly appreciated brand not only for the quality of its proposals but also for the great creativity of its team of designers. 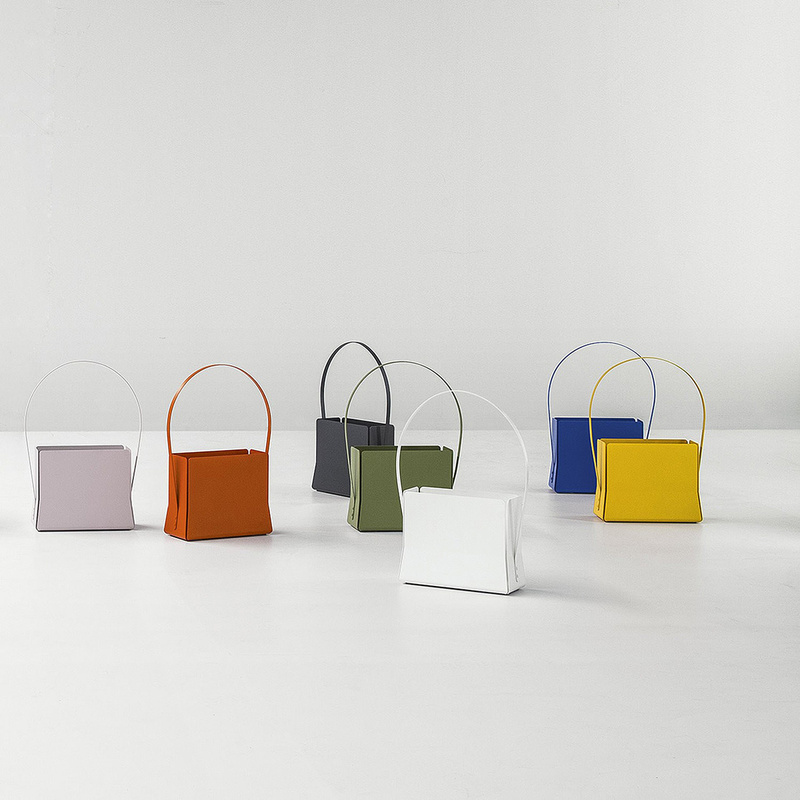 Based on a rather simple idea, the shape of the Magazine Bag newspaper rack recalls that of a designer bag but also that of a Japanese flower basket, a recurring theme in Bonaldo’s pieces. 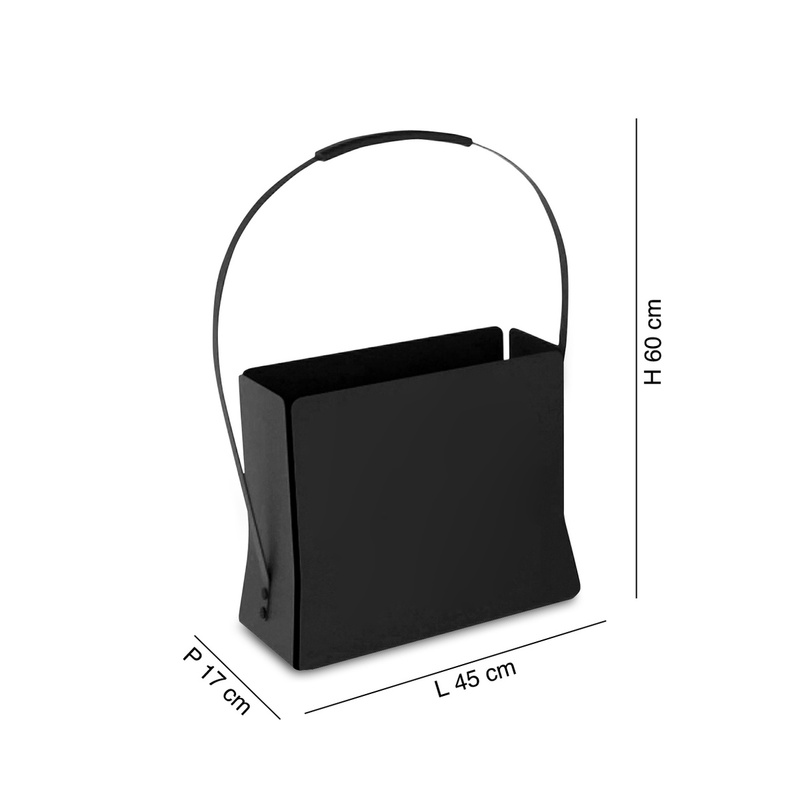 Made entirely in metal, a material of great durability and sturdiness, the Magazine Bag newspaper rack is available in three different sizes, of which the one in question is the medium one. 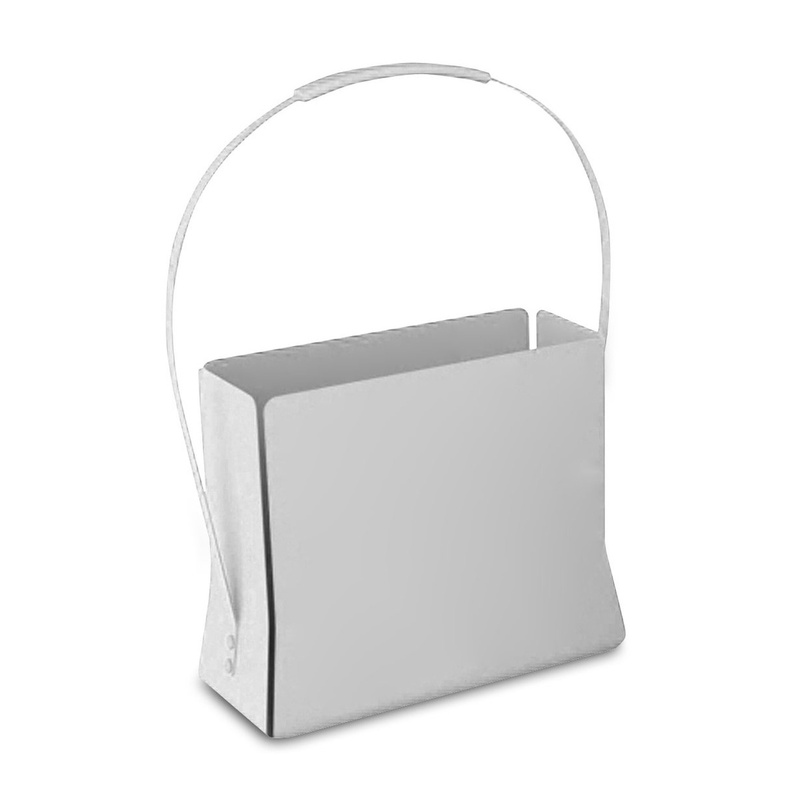 If you are wondering where to place the Magazine Bag newspaper rack, don’t worry! This item is extremely versatile and can thus be displayed anywhere, in any room you keep magazines and newspapers: the living room, the reading room, the kitchen, the bedroom, but also waiting rooms, shops, cafés and many other environments. This magazine rack can be placed on the floor, next to a chair, an armchair or a couch, but also on a small table, a sideboard, or any other low cabinet. Even when it comes to style, this item is perfect virtually anywhere, in both modern and formal contexts, to which it will give a lively touch.